Its that time of year where people are working later, shopping or just out with friends and family. The days are shorter and night seems to last forever. The down side to the winter months it that brake in’s go up. We are all pretty careful when it comes to securing our property before we leave it empty. Probably the last thing we think of is how secure is our garden or business perimeter. 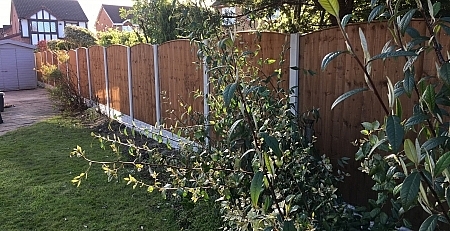 A secure garden fence and gate is just as important as locking you front door. Most burglars are looking for easy access and will pick the fastest route into your property. 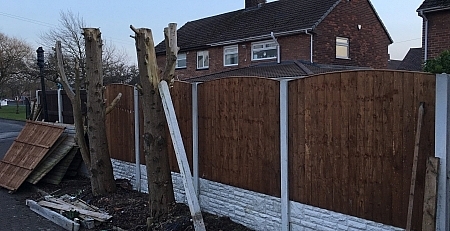 If you have broken, loose fence panels, or a gate that can no longer be secured then you are at risk of loosing your prize processions weather it be property in the house, business, shed, garden. 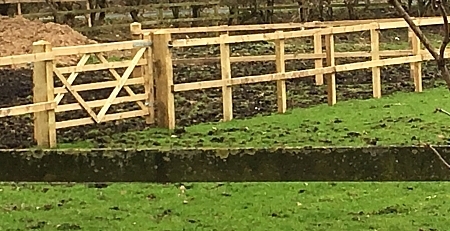 We at Liverpool One Fencing offer a service for both residential and business property including agricultural. 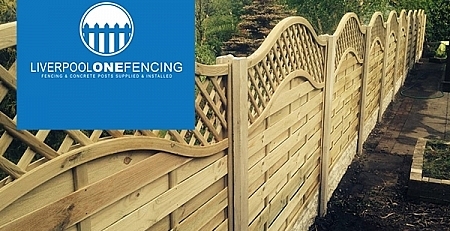 We believe we are one of the leading fencing companies in Liverpool, Merseyside and the Northwest. We have over 20 years experience in the trade and don’t believe we can be beaten on price. We also will work close with our clients to give the best products for the best price. 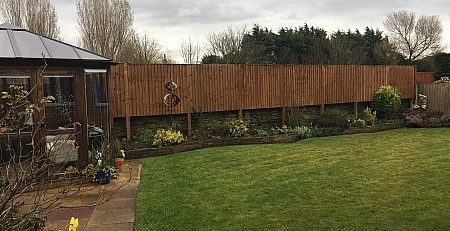 We manufacture our fence panels using Grade A treated timber. We also manufacture all our own concrete products. 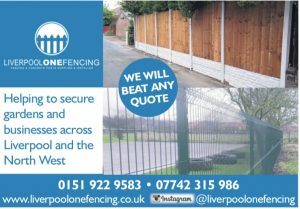 Why choose Liverpool One Fencing? 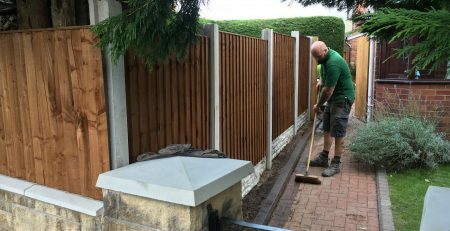 We are a family run local business, We are fully insured, We are dedicated to our customer, We will work with our customers to beat any other quotes. As the business owner I can honestly say I love working in this great city Liverpool. Thanks for taking time to read this post. 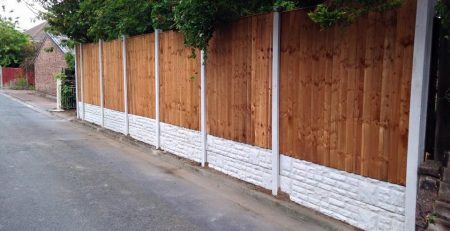 Fencing in Liverpool supplied by Liverpool One Fencing.